Posted on January 14, 2017. If the windows in your home are outdated and have not been replaced in over a decade, it is a good time for a window replacement in Vancouver, WA. Before you begin spending money on these replacements, there are some things to consider that could help you with the decision-making process. Making sure they are energy-efficient is a good way to keep your home comfortable without spending too much. Drafty windows can cause the home to feel colder and cost you more each month on energy expenses. Look into choosing options from the Portland window company that are energy-efficient so you can have the opportunity to conserve and save money. 2. Which Style Is Best for Your Home? There are options available in several styles, including wood, vinyl and fiberglass. 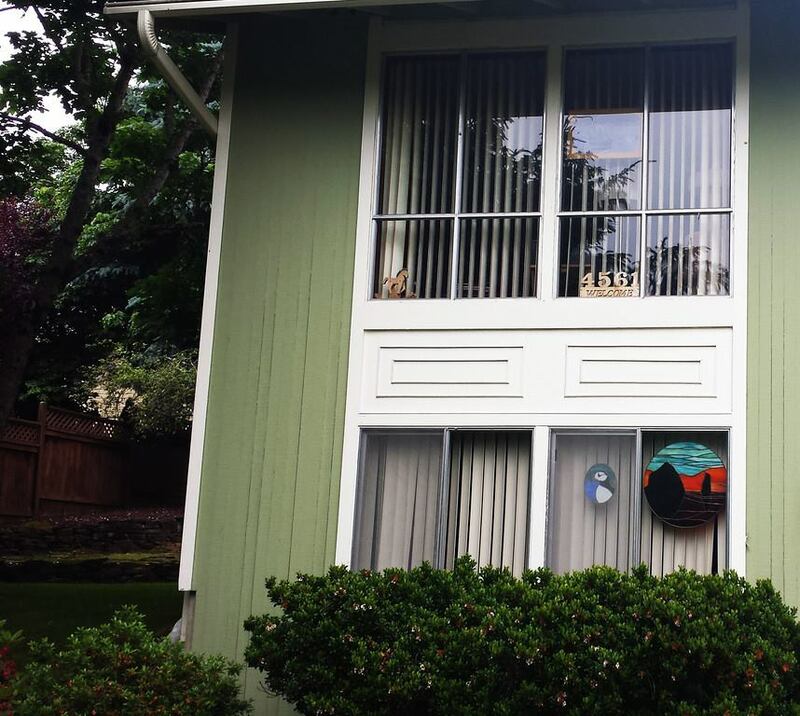 Fiberglass window replacement in Vancouver, WA is popular for several reasons. One of the main reasons they are popular for the homeowners is that they are energy-efficient. They are known to look great with any home and are also preferred because of their strength. 3. How Much Will They Cost? The cost of the specific windows you choose to have installed will depend on several factors, including the exact style and how many of them you may need. Instead of choosing the cheapest option, consider how much money you could save by choosing an energy-efficient window replacement in Vancouver, WA. Even if you initially need to spend a bit more, the savings over the year may be tremendous enough for you to choose to spend the extra cash ahead of time. If you need to have your windows replaced, make sure to check if they are energy-efficient and made of a high-quality material that is known for its durability and strength. You want to make sure you are investing in good set that will last long and help you save money.